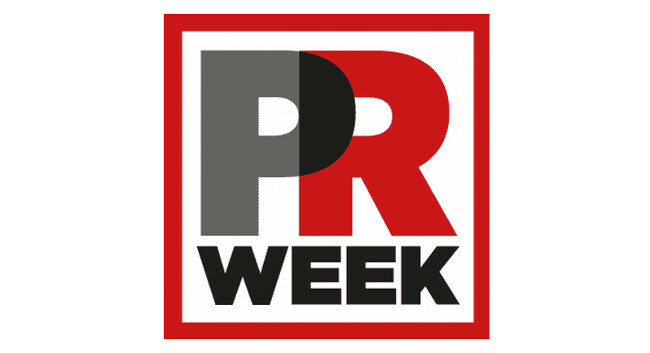 PRWeek has promoted Ian Griggs to associate editor. Previously analysis and opinion editor, Ian will have responsibility for editing the public sector communications and pharma/healthcare comms bulletins, as well as any opinion pitches and material for analysis pieces. He can be found tweeting @ProseFactory.